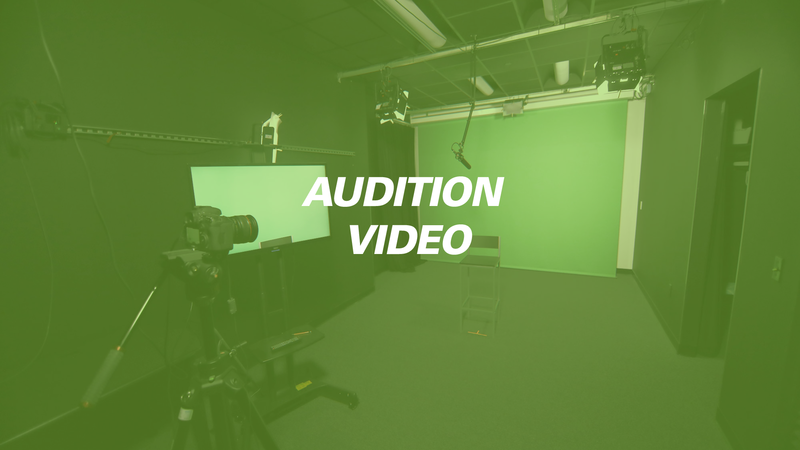 Need a professional Audition Video for your next big gig? Demo your acting skills for TV, movies, theater and more. Professionally Edited Headshot ($39.00) This must be a number! Need a custom edited demo? Number of Scenes ($39.00) This must be a number! 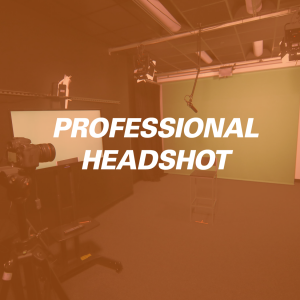 Send script to Studiomellc@gmail.com at least 24 hours prior to your shoot date. Send the script in the body of an email or a Word document. Script changes while shooting are permitted. If shooting on a green screen with the background to be replaced, please do not wear anything green or very shinyIf you wear glasses, we recommend that you wear contacts or non-reflective lenses if able. The studio includes a dressing room with full-body and makeup mirrors for your use. 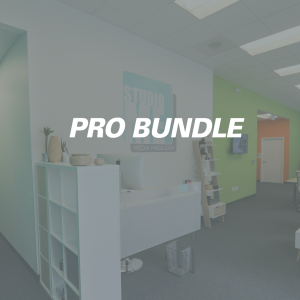 You have 1/2 hour of studio time. 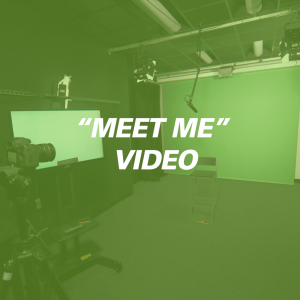 You will have the option to review your video and photo prior to leaving the studio.